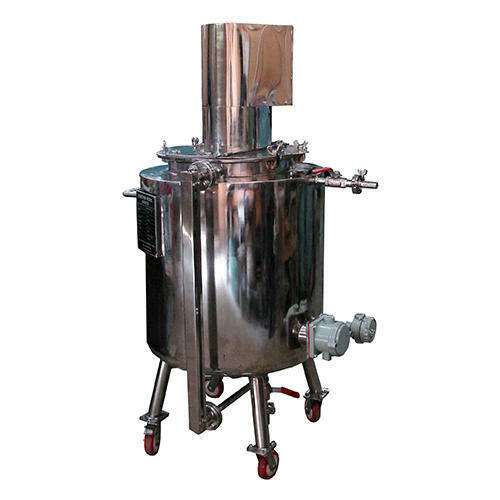 Leading Manufacturer of flp jacketed reactor from Nashik. Reactors are designed as per requirement. These are available in jacketed , Non jacketed, filled with puff. The facilities available with this reactor is Temperature controller, RPM controller, Level Controller, Lever Controller with indicator. The Nozzles are to be provided for pouring of different mix and unloading the final product. It is available in SS 304, SS 316, SS 316 L, PVC lined, PTFE lined, Rubber lined and aloy steel like Hastelloy C 276, Alloy 20 etc.